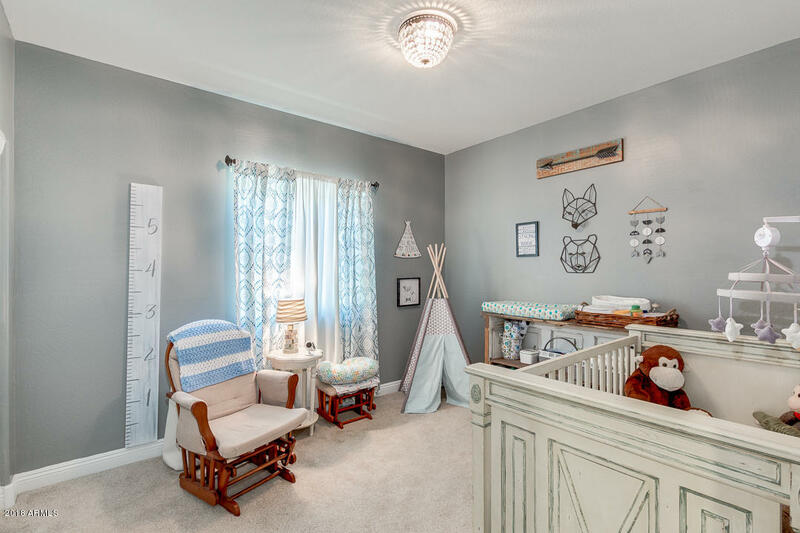 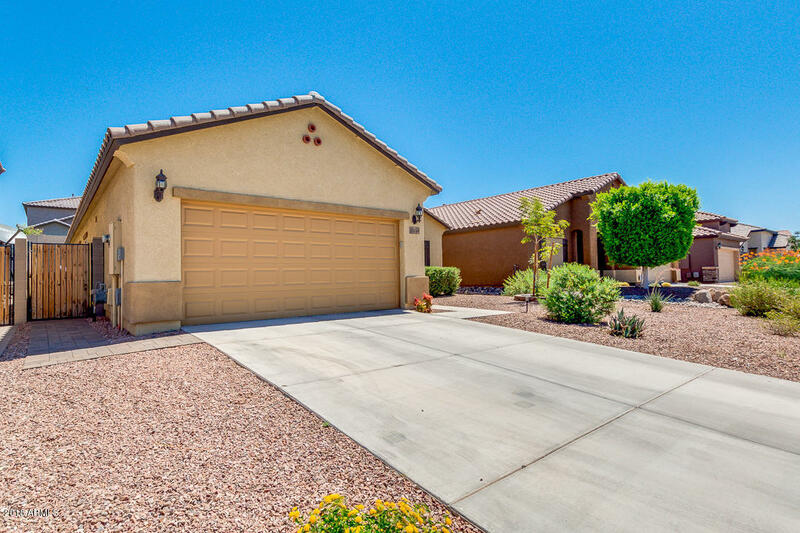 Remarkable home is now available in desirable Peoria! 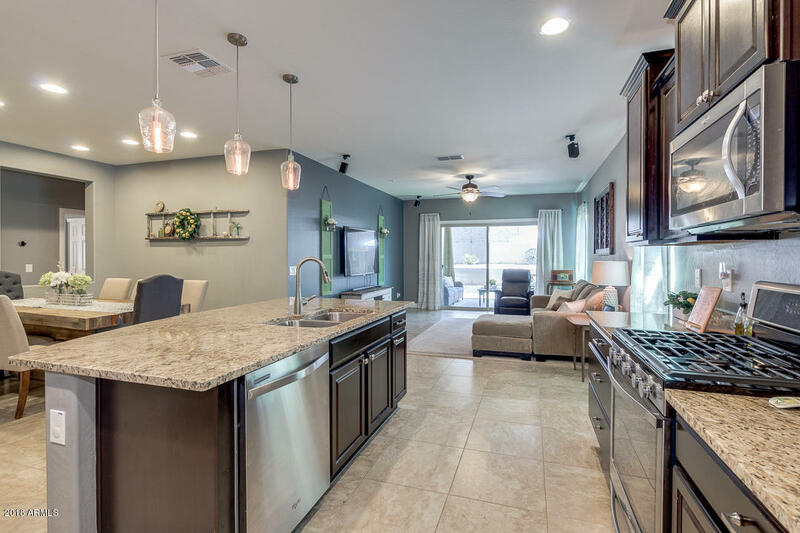 Featuring 4 bed, 2 bath, 2 car garage, gravel front landscaping, living/dining area, and designer paint tones throughout. 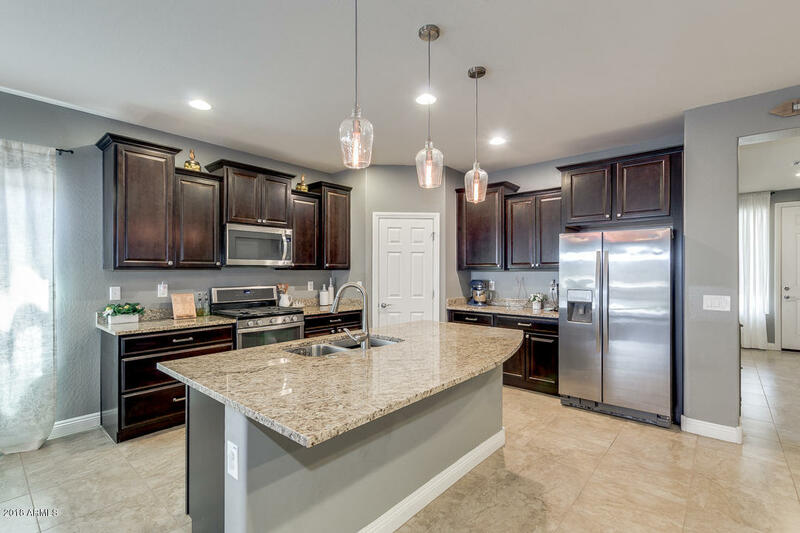 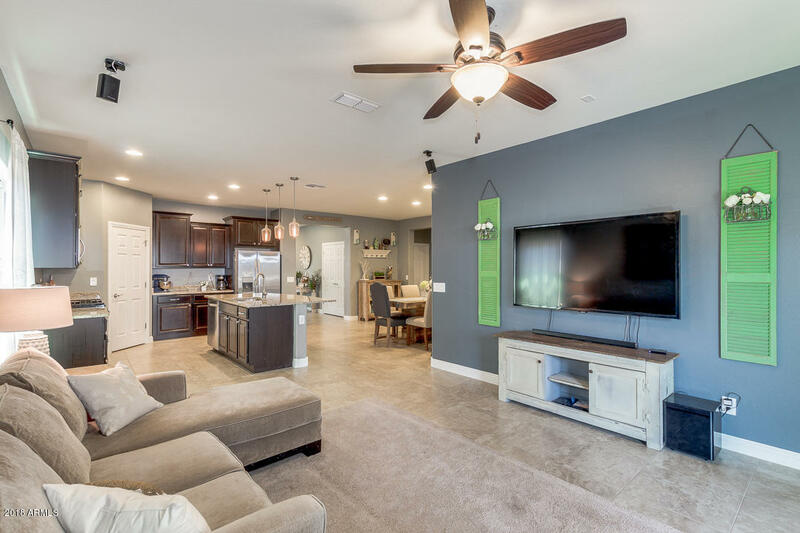 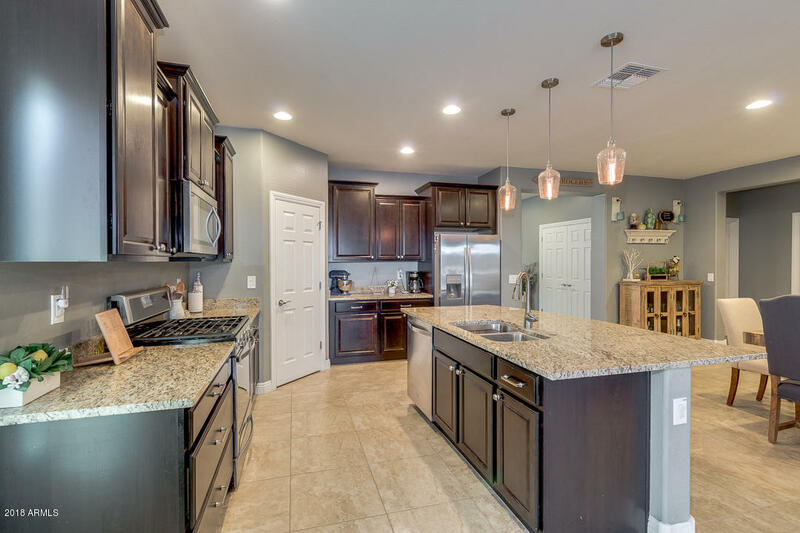 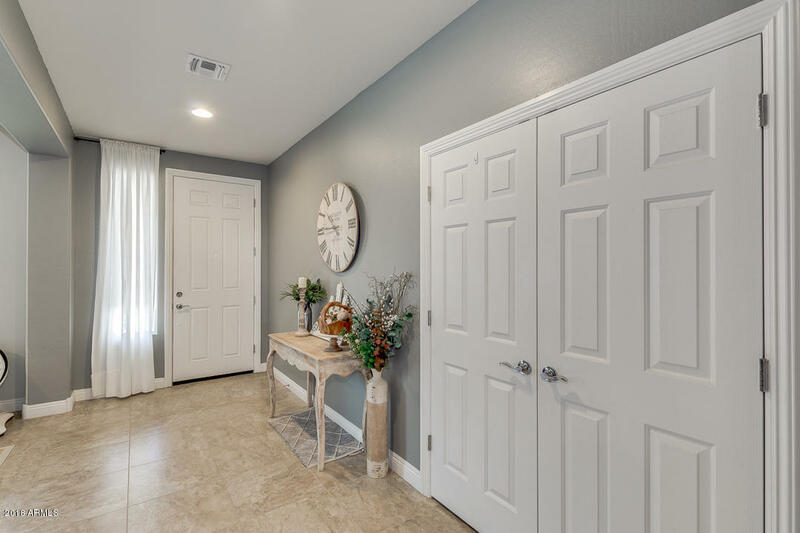 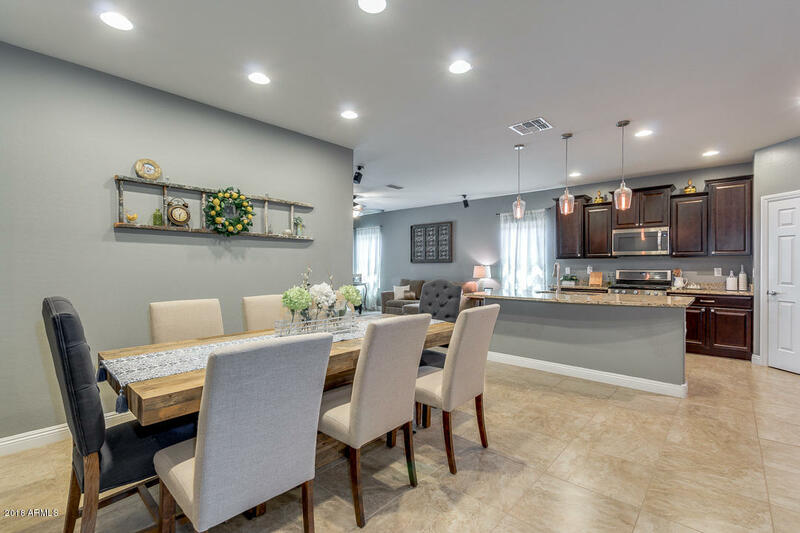 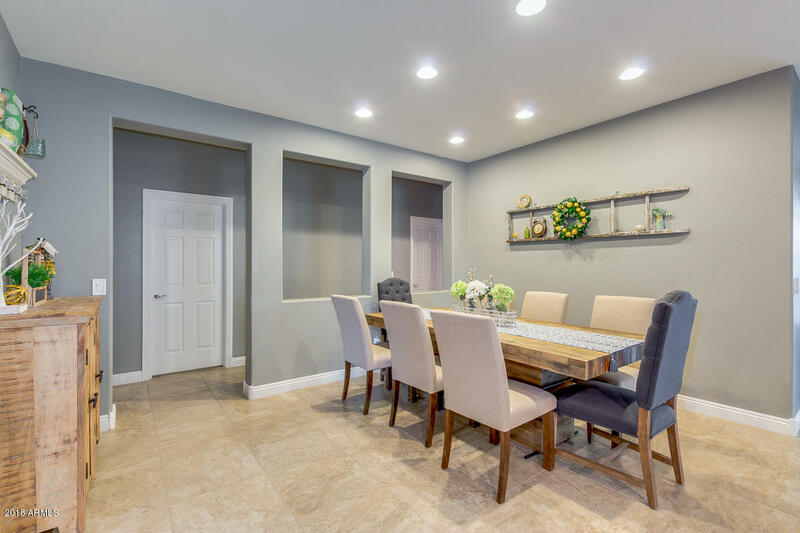 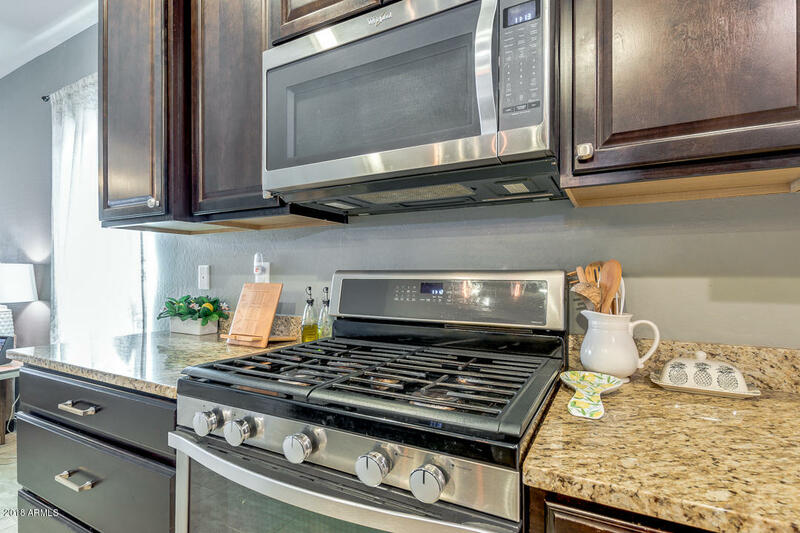 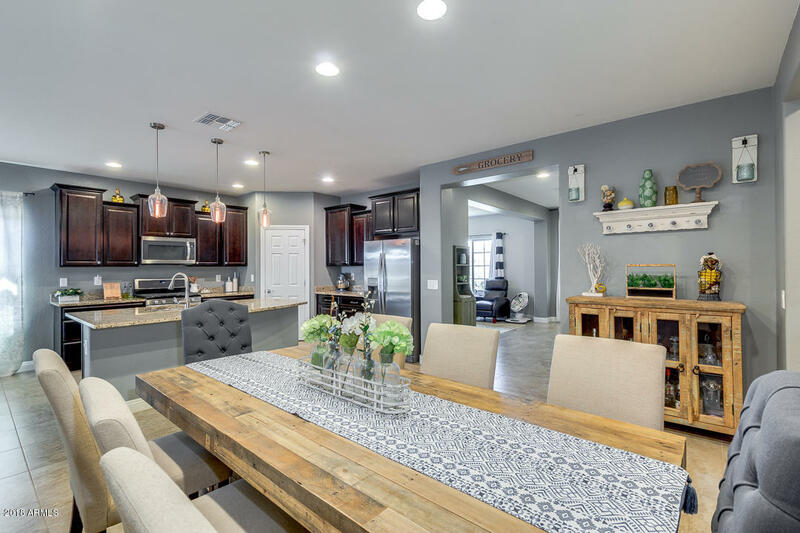 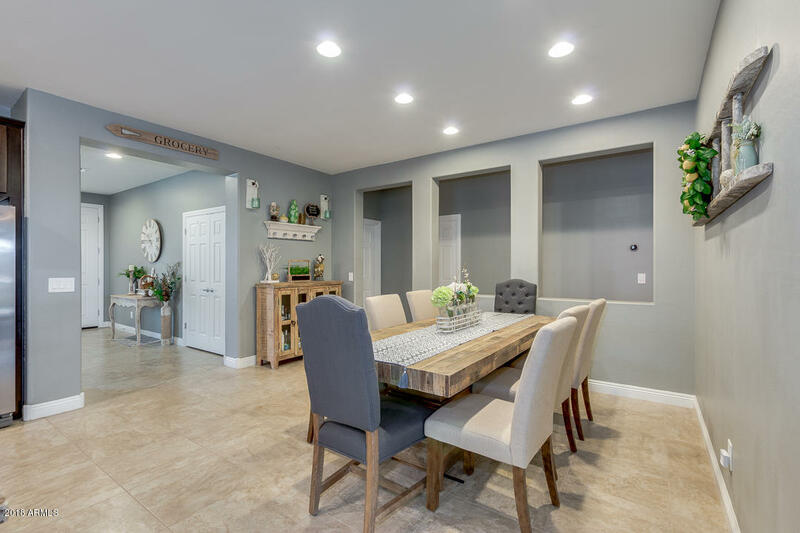 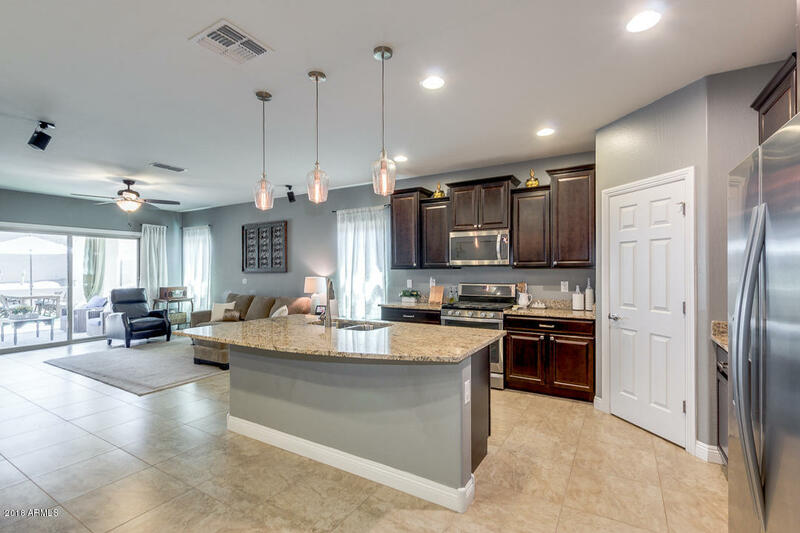 You will absolutely love this dreamy open kitchen complete with recessed/pendant lighting, ample cabinetry with crown molding, upgraded stainless steel appliances, granite countertops, walk-in pantry, and centered island with breakfast bar. 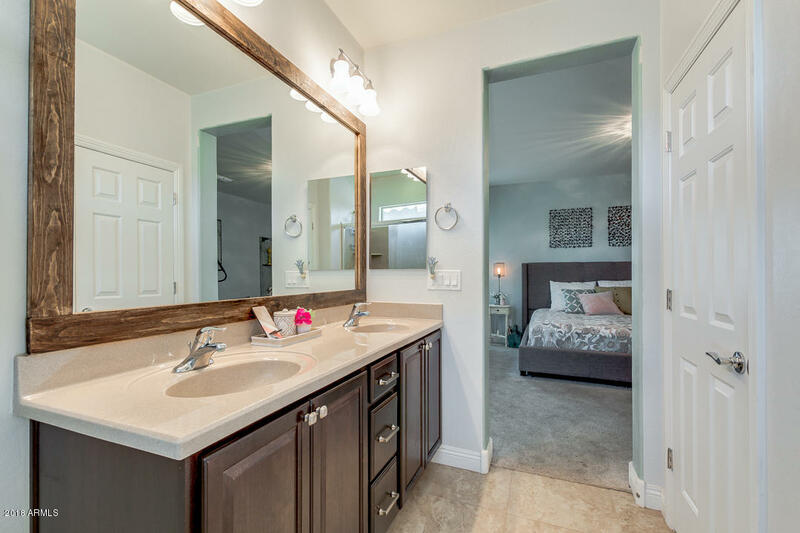 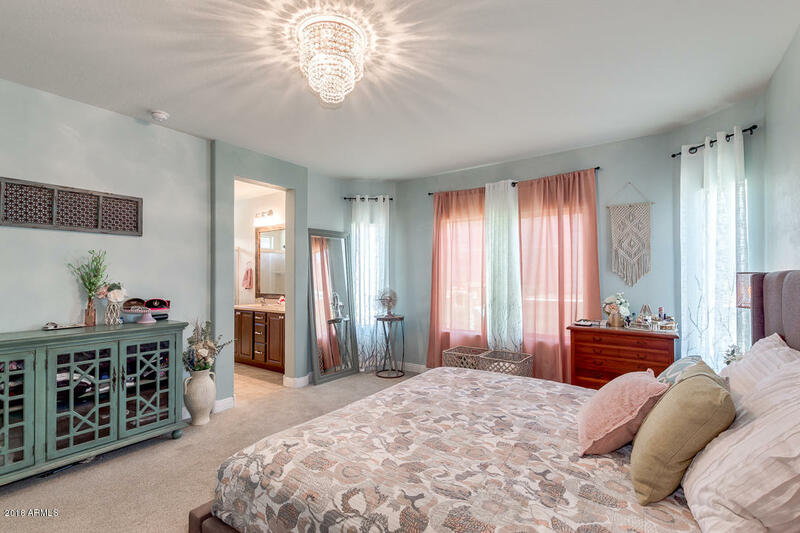 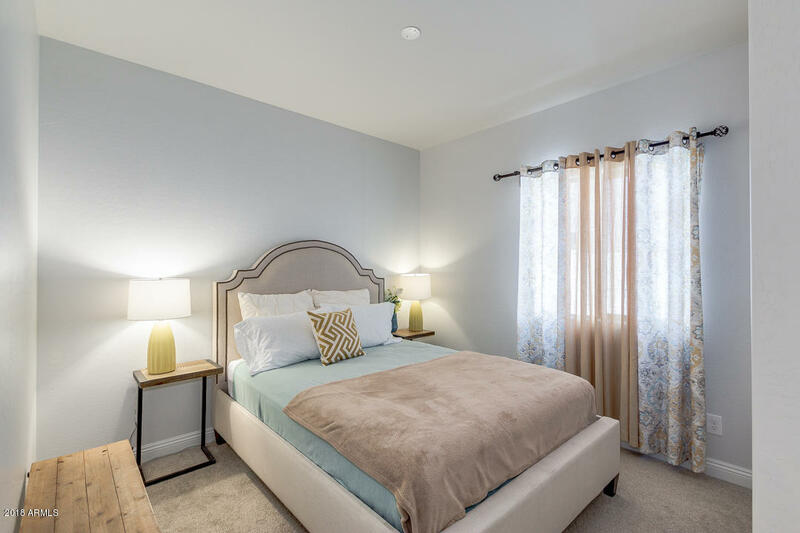 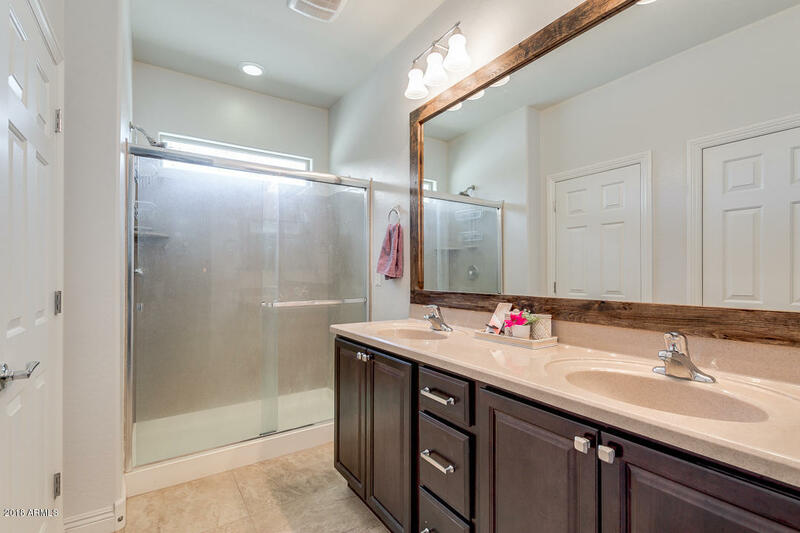 Inside the lavish master suite you will find bay windows, a full bath with his and her sinks, and walk-in closet. 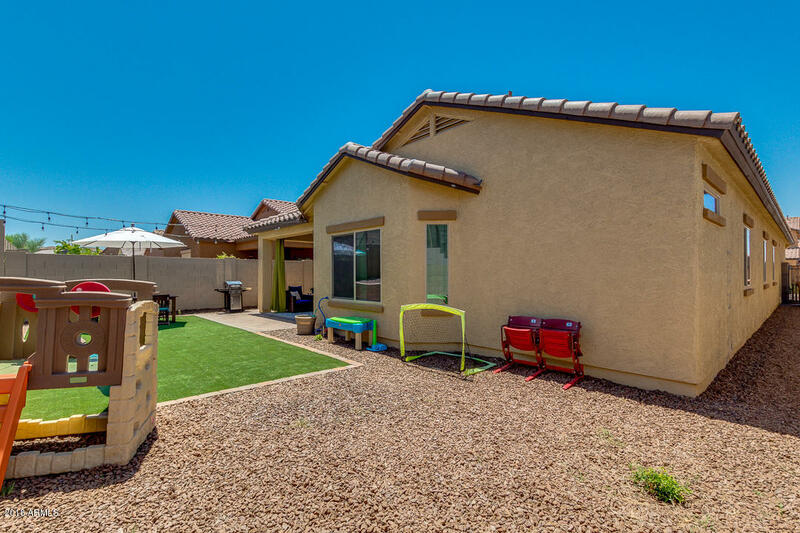 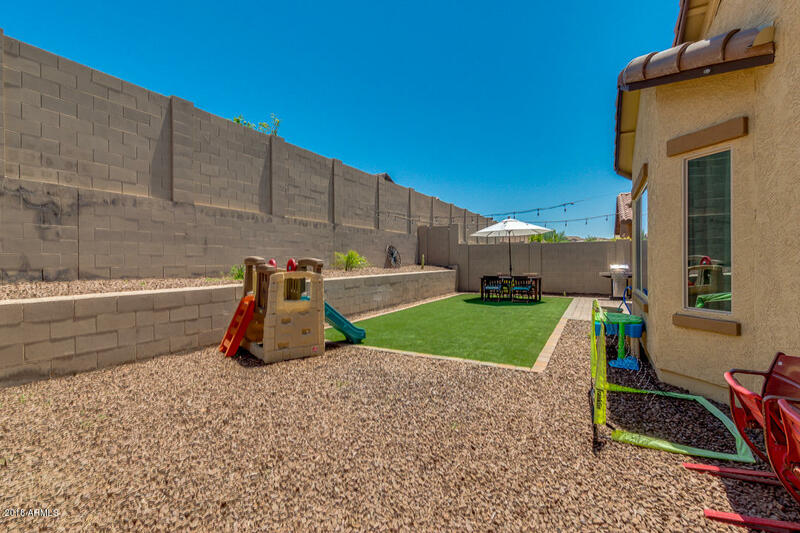 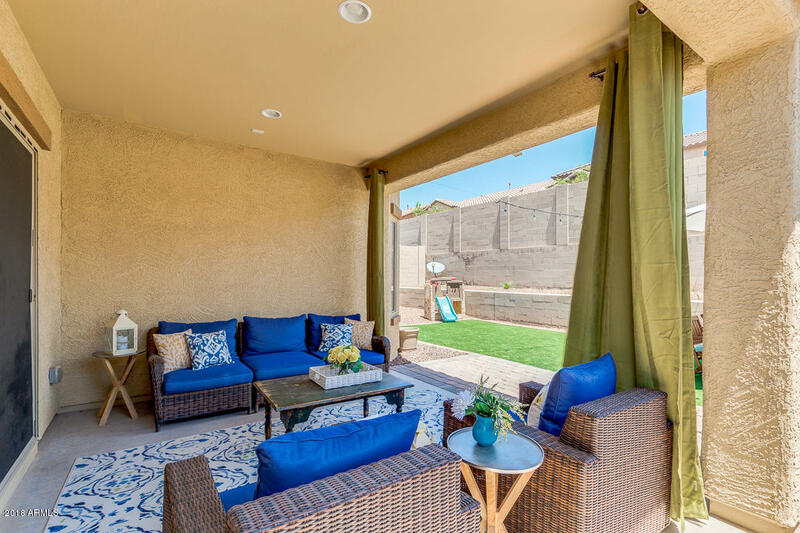 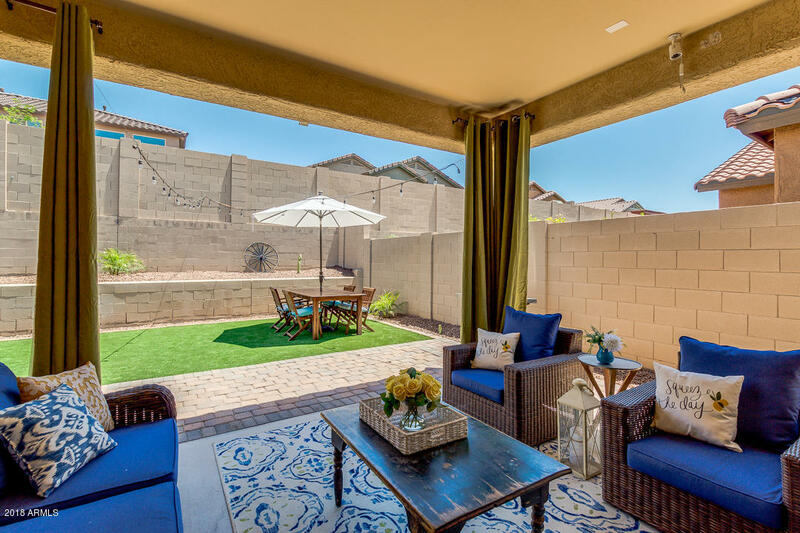 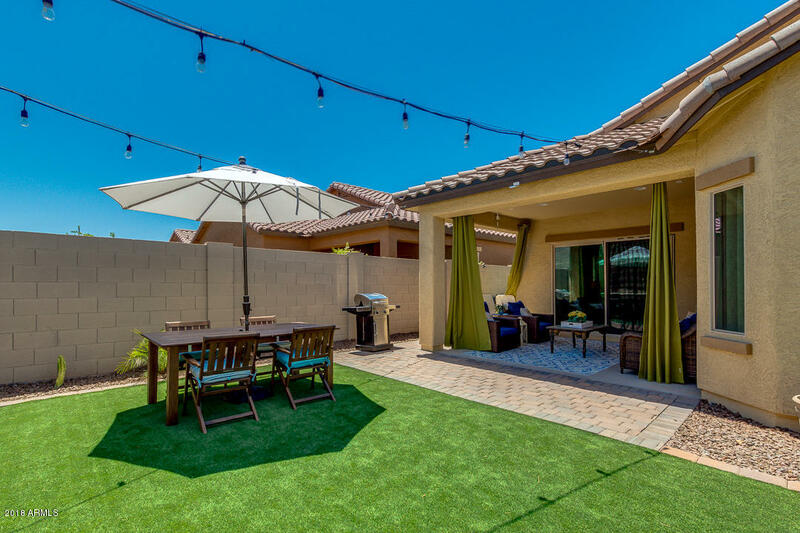 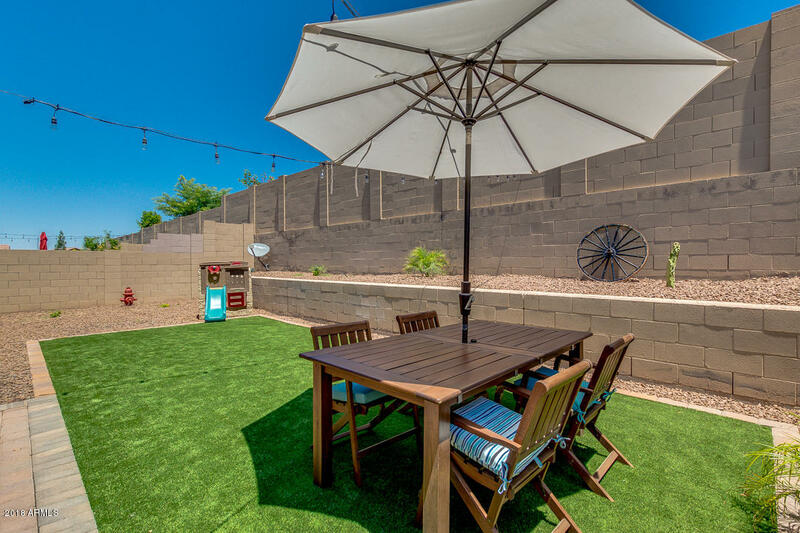 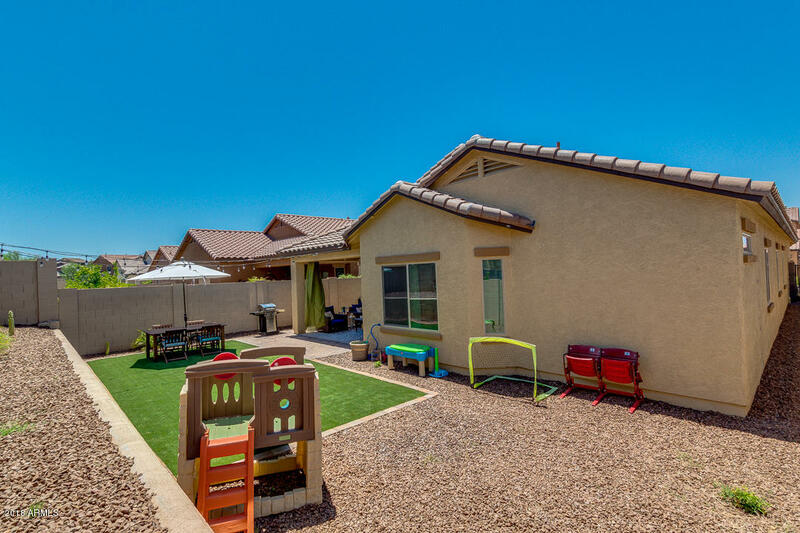 Perfect sized backyard offers artificial grassy area and covered patio just perfect for relaxing afternoons. 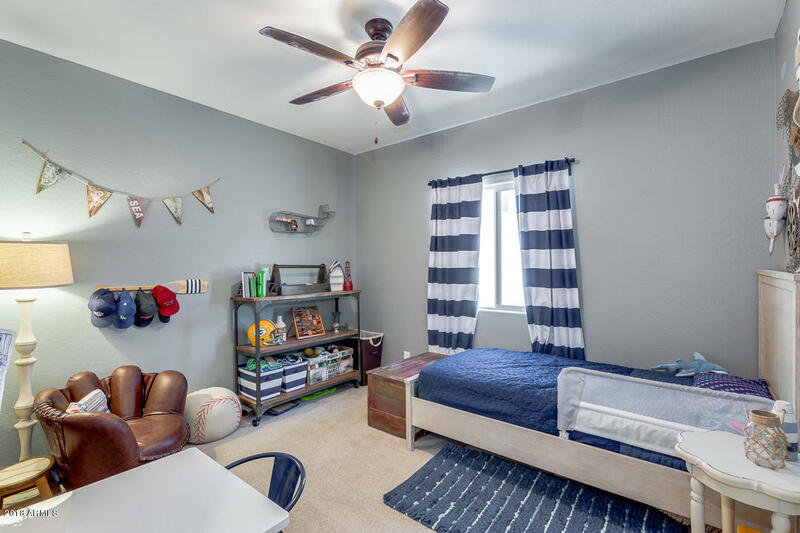 Great Peoria schools close by including Basis. 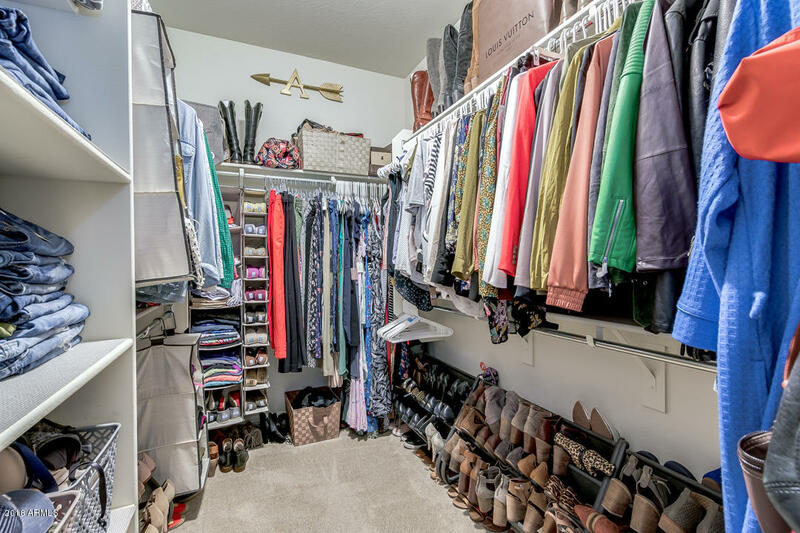 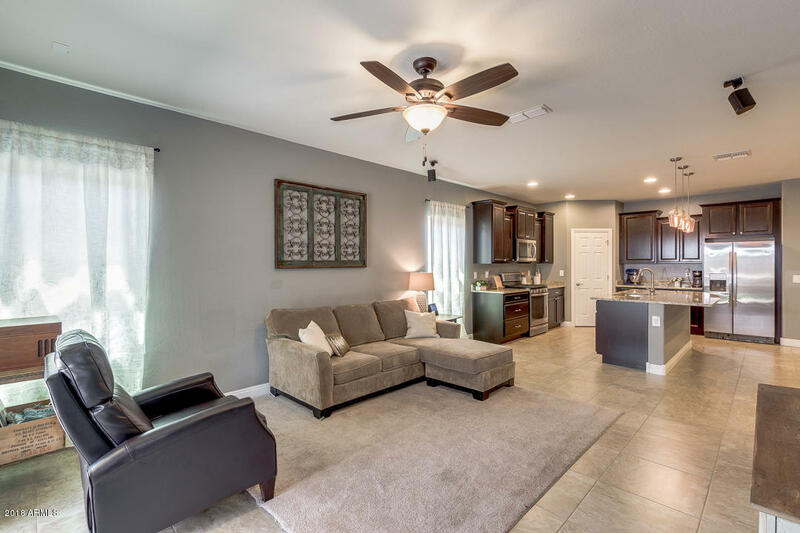 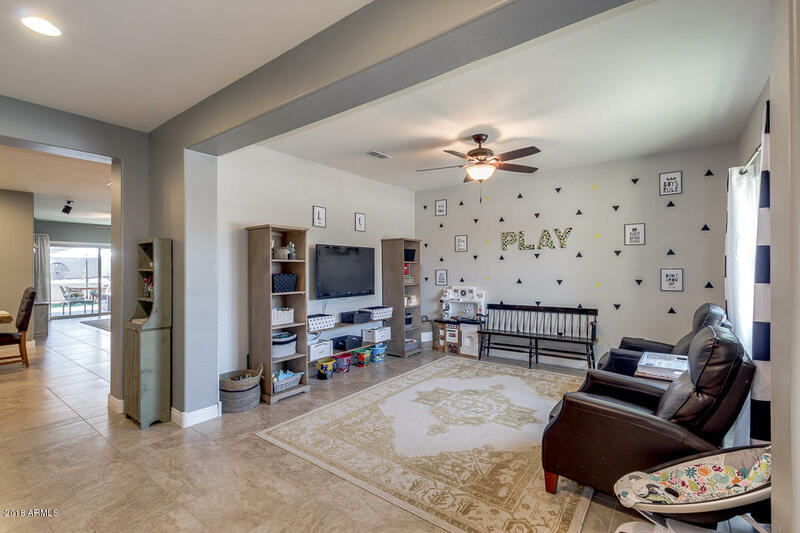 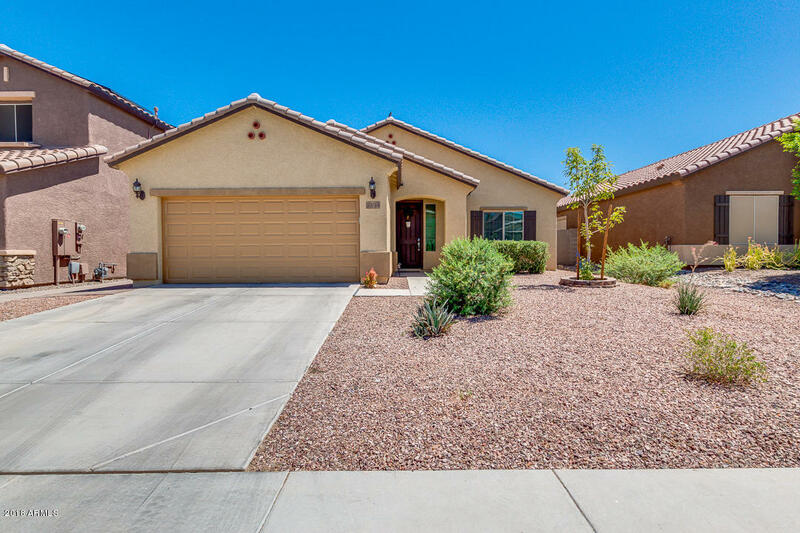 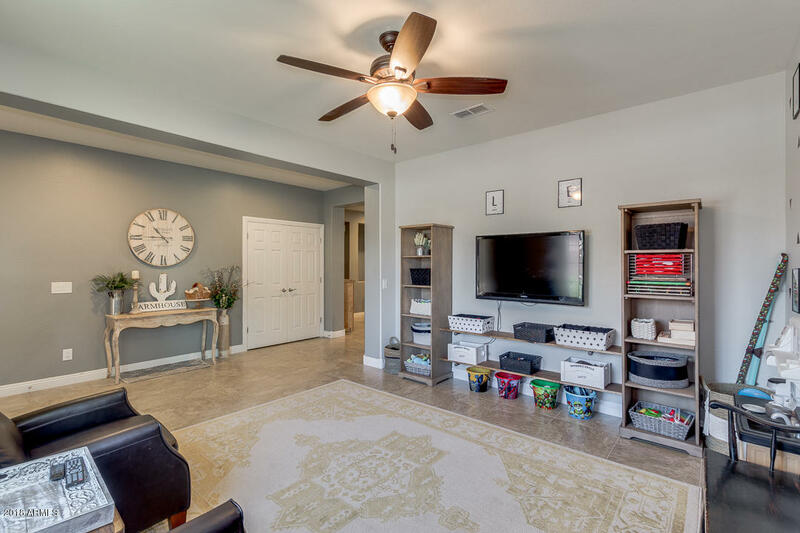 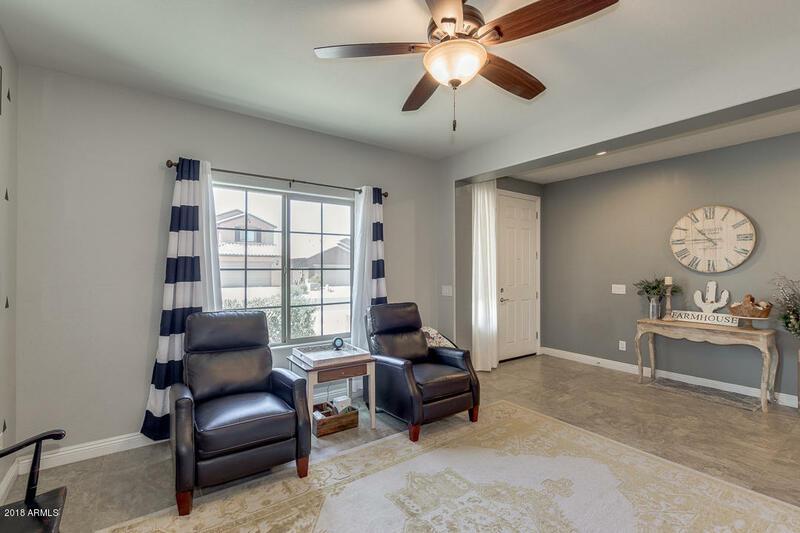 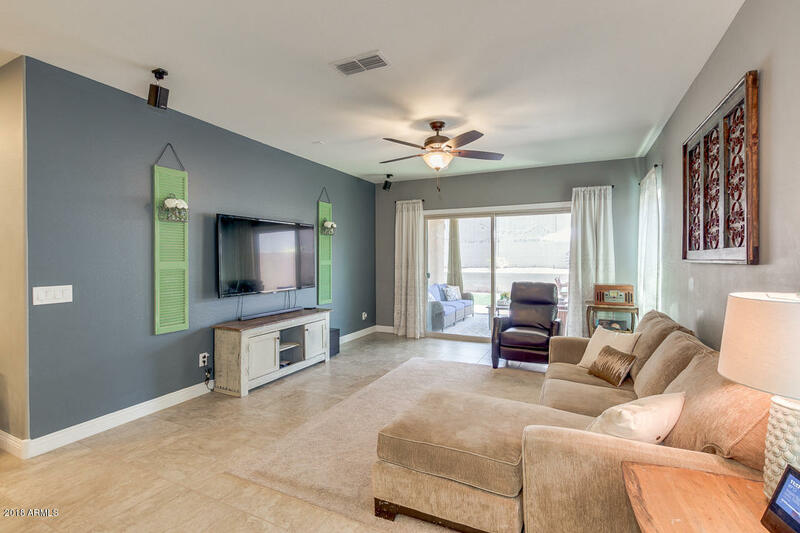 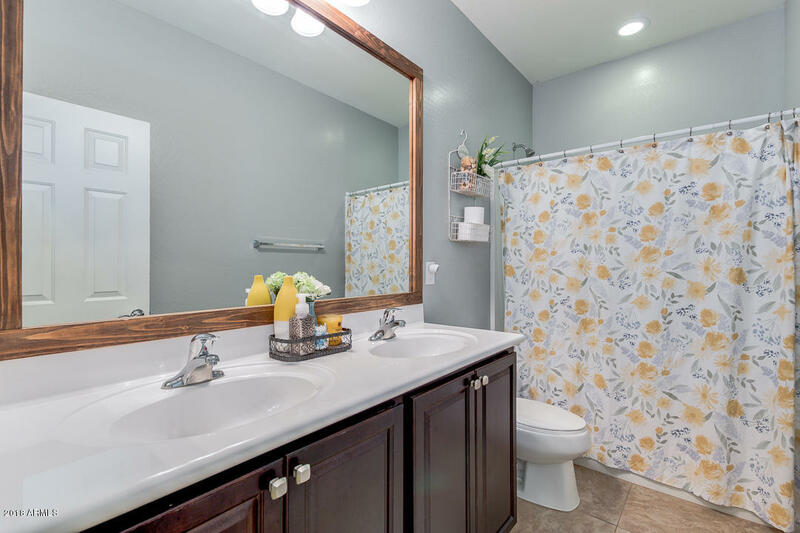 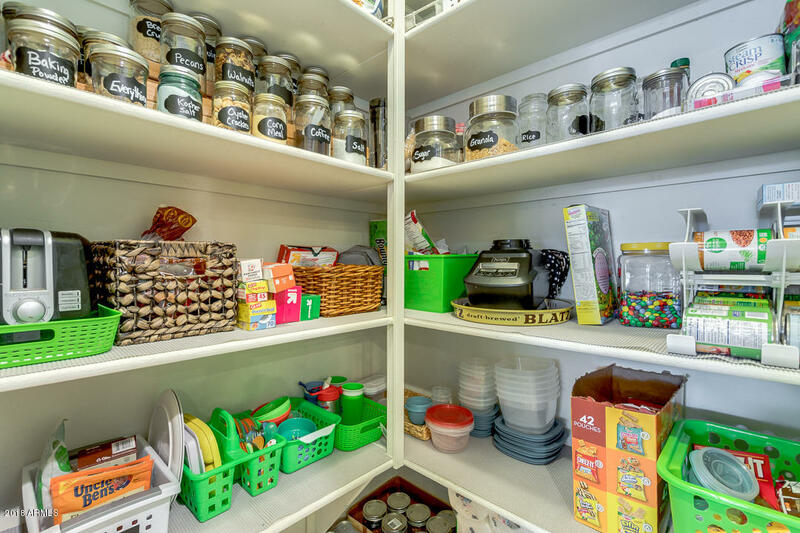 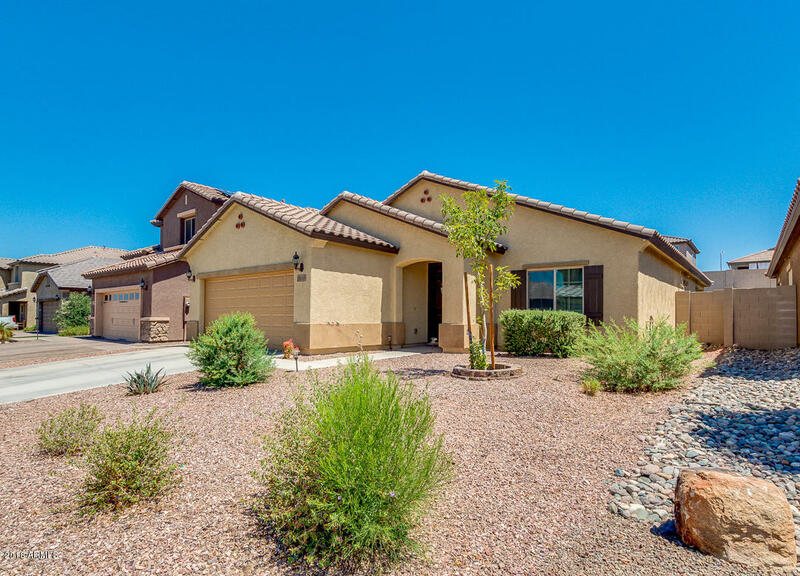 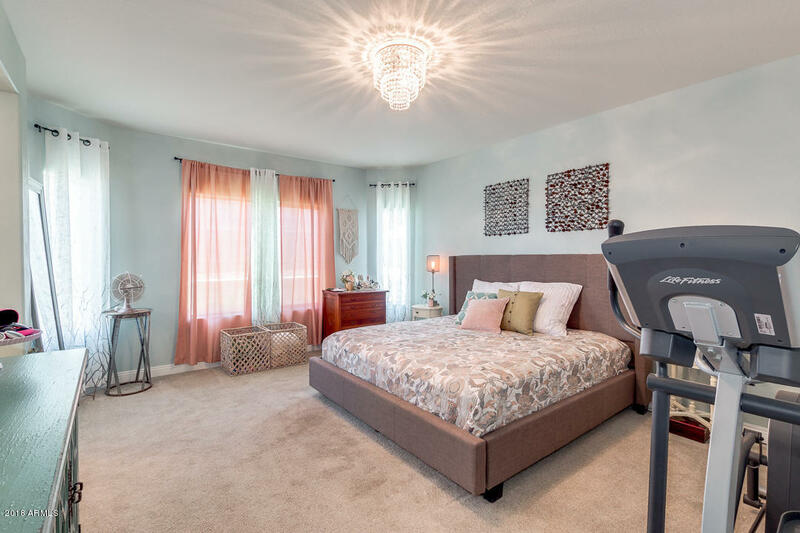 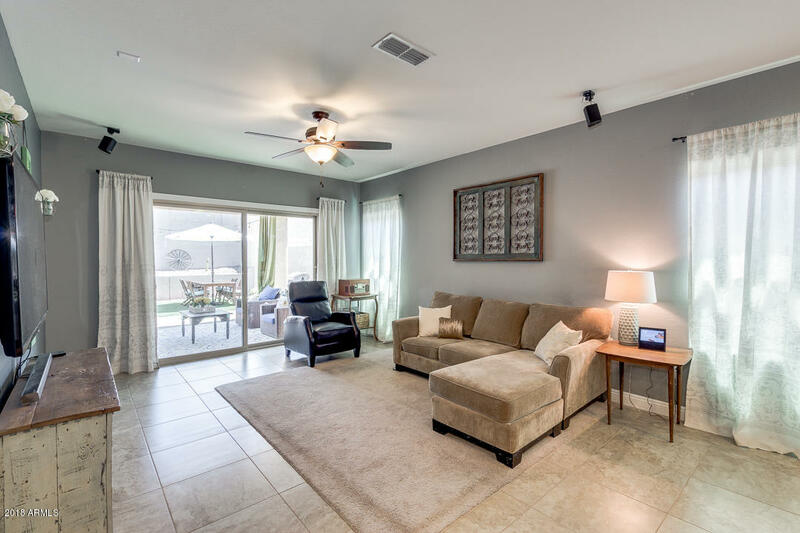 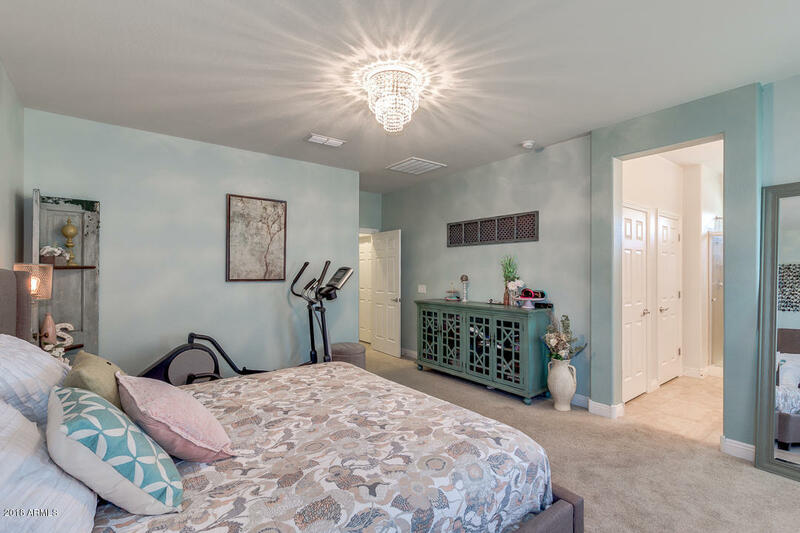 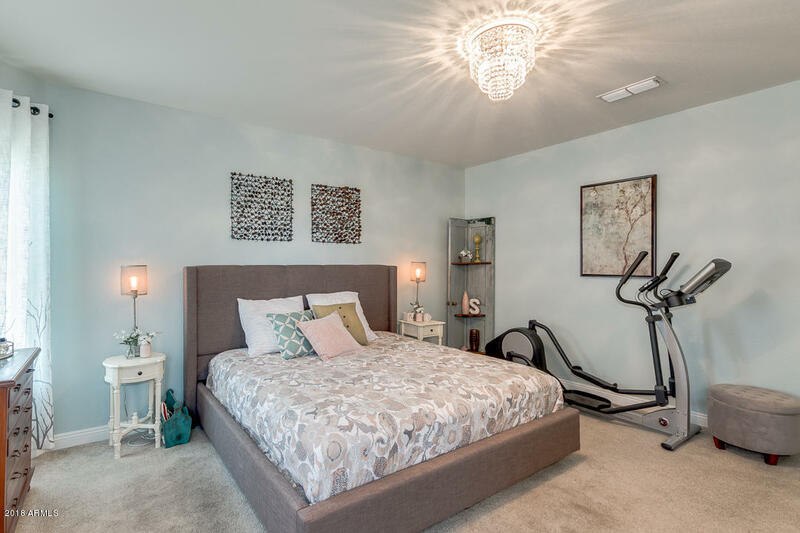 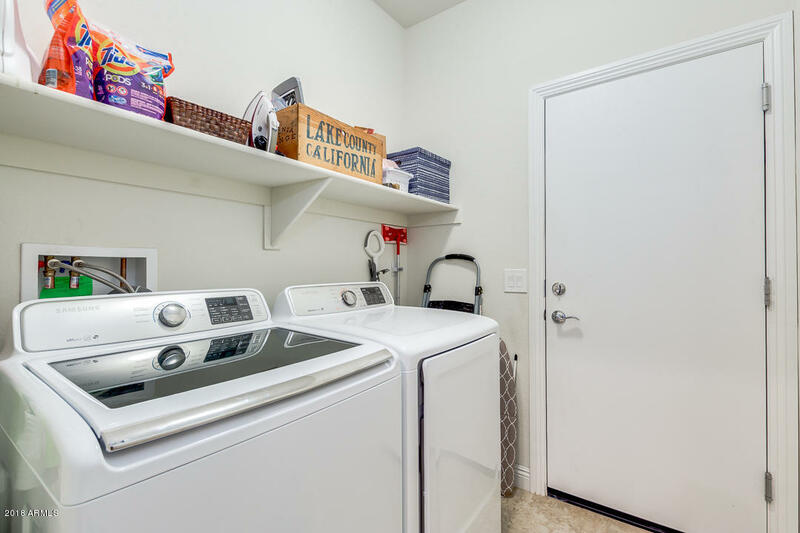 Lots of shopping and 15 minutes away from Lake Pleasant Regional Park. 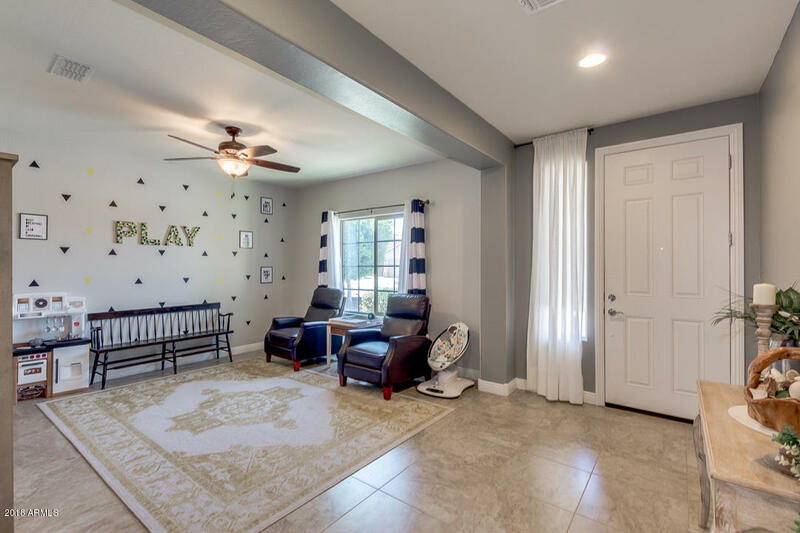 Schedule NOW to see it!